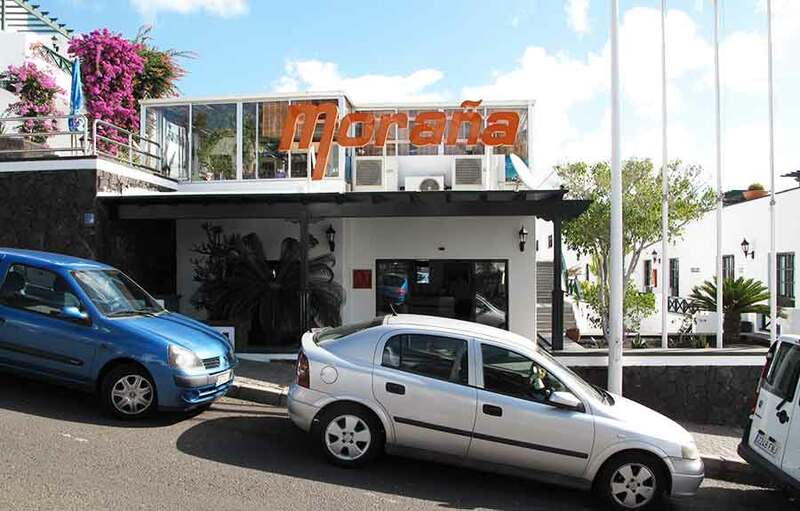 Apartments MORANA | OFFICIAL WEB | Lanzarote, Puerto del Carmen. 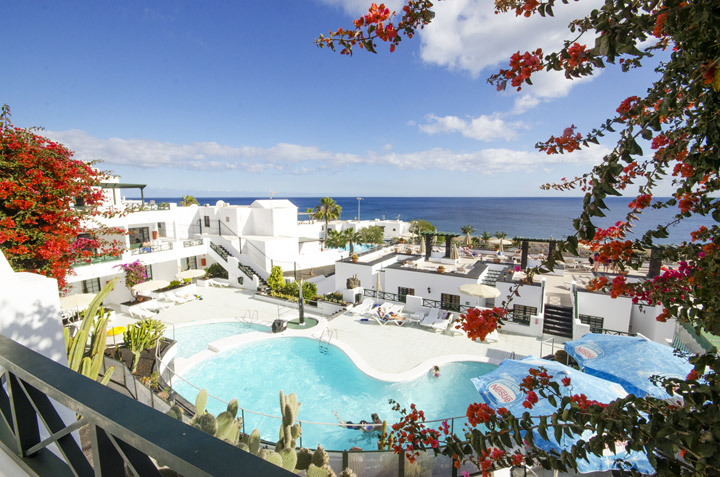 Welcome to LA MORAÑA Apartments Lanzarote. OFFICIAL WEB. 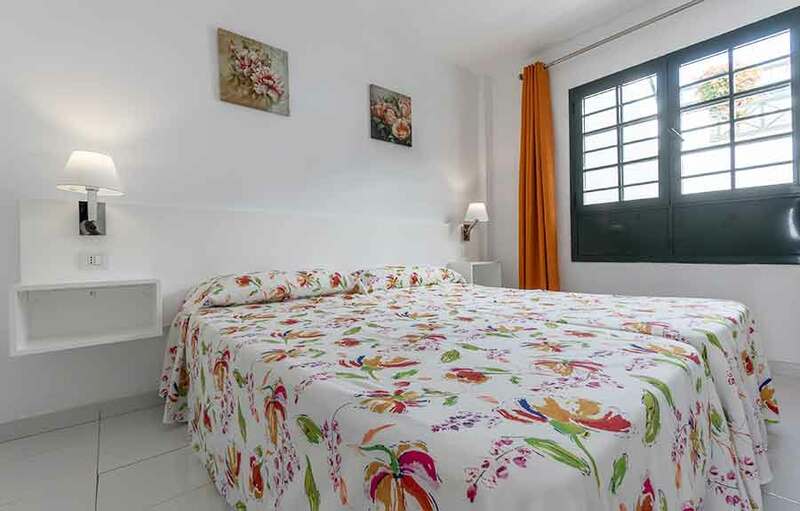 If you are thinking about enjoying your holidays in Lanzarote, discover our Moraña Apartments. 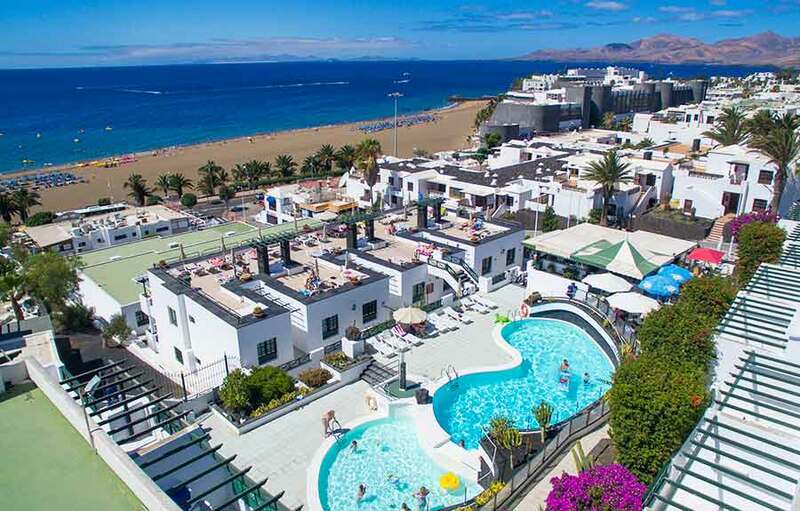 Located in the center of the touristical zone of Puerto del Carmen, sea front line, for you to enjoy the Playa Grande beach, a golden sand and turquoise water beach, with excellent facilities and recognized with the blue flag by the European Community. 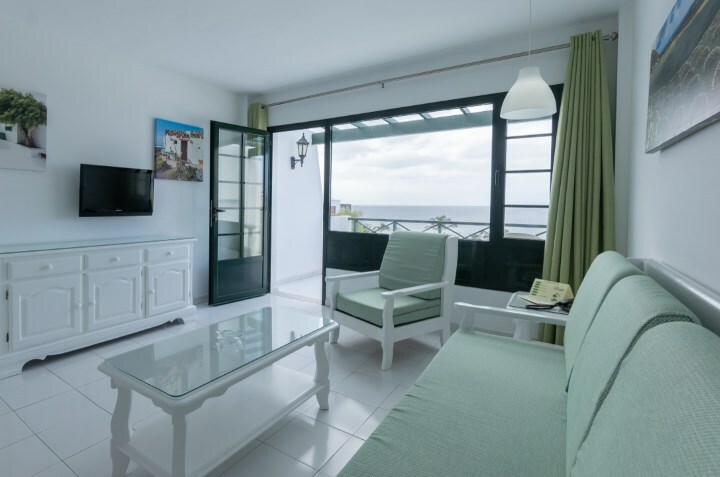 The perfect location of our complex, it´s wonderful sea views, the desired peace that you will find and the personal and familiar touch we offer, makes us an excellent alternative for you to enjoy a memorable vacation. 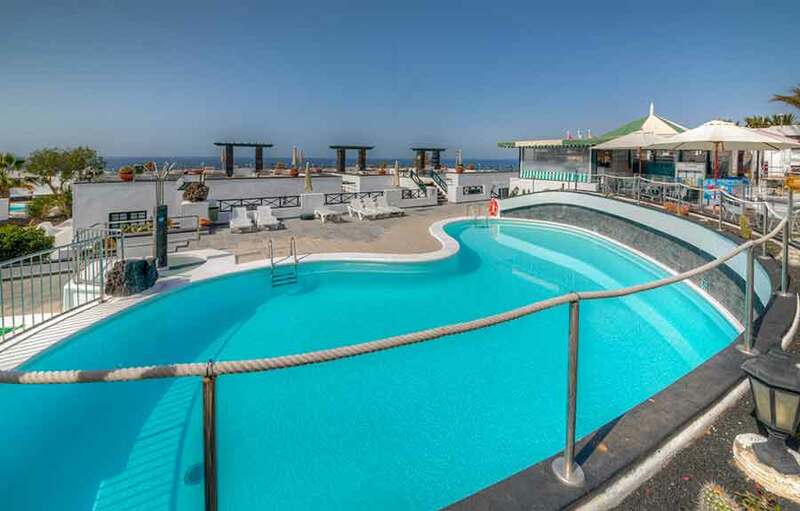 We are a complex of long established and highly regarded career in Lanzarote, and our experience and knowledge of our clients allows us to offer elegant facilities, a large swimming pool heated during winter to make use of it throughout the year including the little ones of the family with no doubt, are the ones who enjoy it the most. In this same area of the complex, we offer a pleasant and comfortable pool-bar with personalized attention. 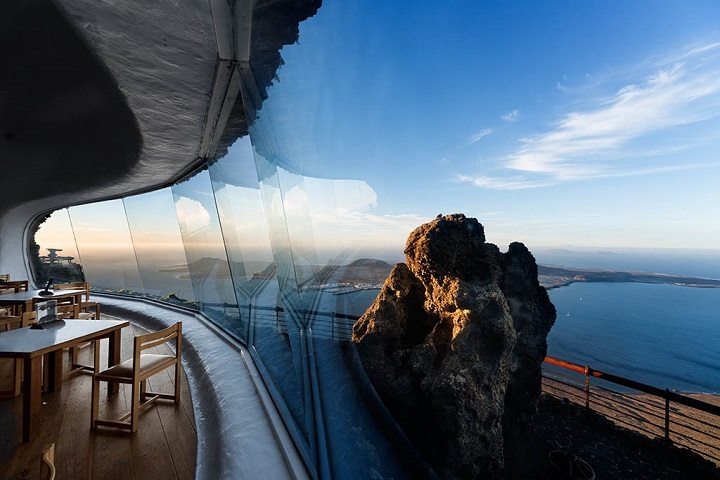 We know that the privileged sea view is our most important characteristic, for this reason we have implemented an ample and pleasent panoramic solarium area, so you will just need to worry about getting comfortable on one of our chairs and take advantage of the wonderful moment in front of the sea and enjoy its immensity. 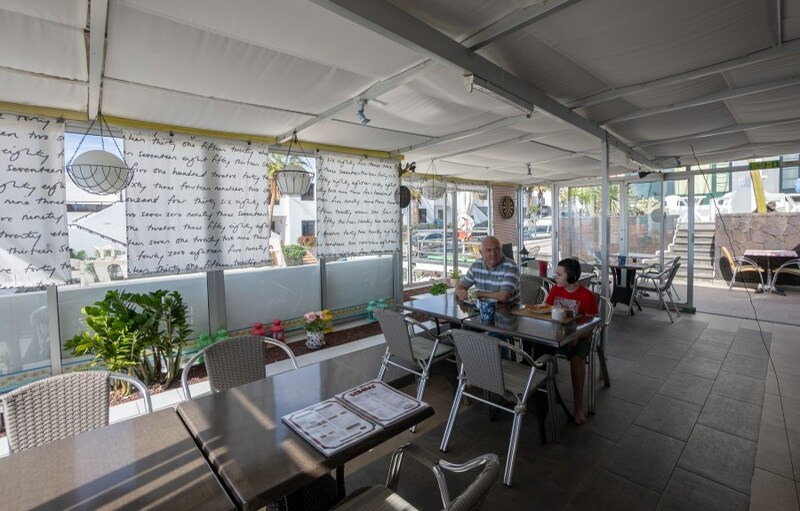 Part of the desired rest is the distraction and entertainment, and all this you will find within a few steps from our hotel, like restaurants, bars, discos, and various shops, constitute the most complete and varied range of services throughout Lanzarote. 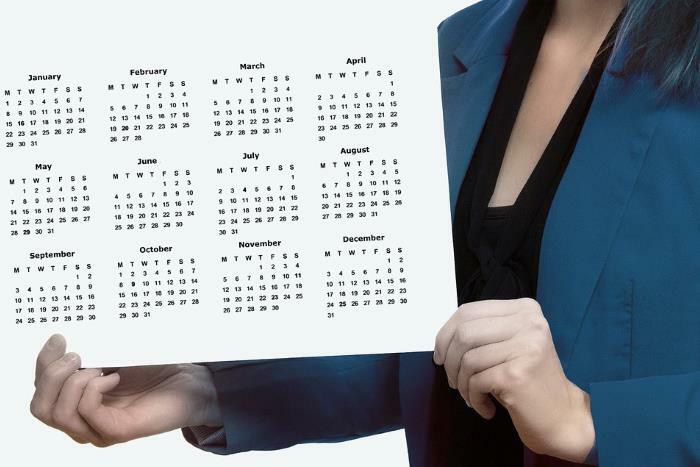 Go ahead and book your stay with us, do it early to ensure your apartment on the dates you want and take advantage of early booking and long stays discounts we give to our customers. We are waiting for you. 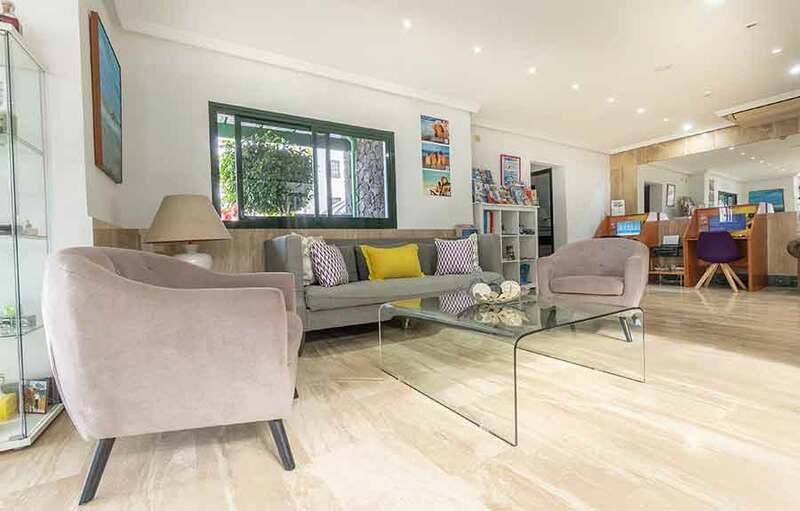 We are sure that at Moraña Apartments we will meet and exceed your expectations. 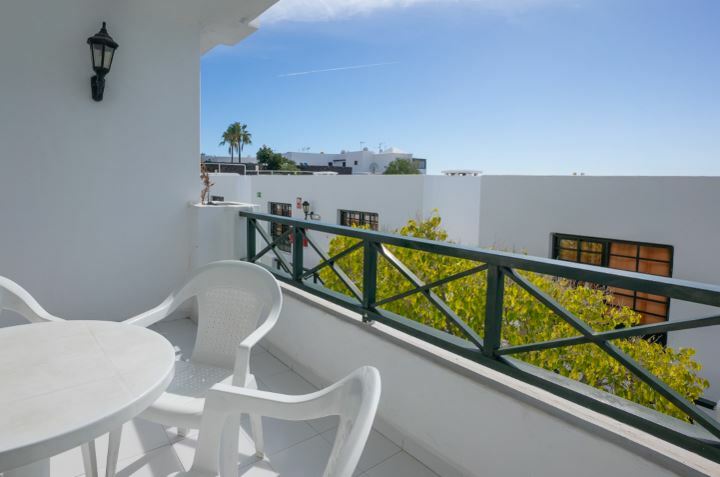 A quick impression of Apartments La Moraña Lanzarote. Fully equipped with kitchen, kettle, coffee machine, refrigerator, microwave and various utensils. Complete bathroom with shower,and hairdryer including. Dining room, telephone, satellite TV, safe for rent, balcony or terrace. A courtesy stand pedestal fan in every apartment. maximum occupancy: 3 adults 0 child or 2 adults + 1 child. prices include VAT. / / child from 2 to 12 years. 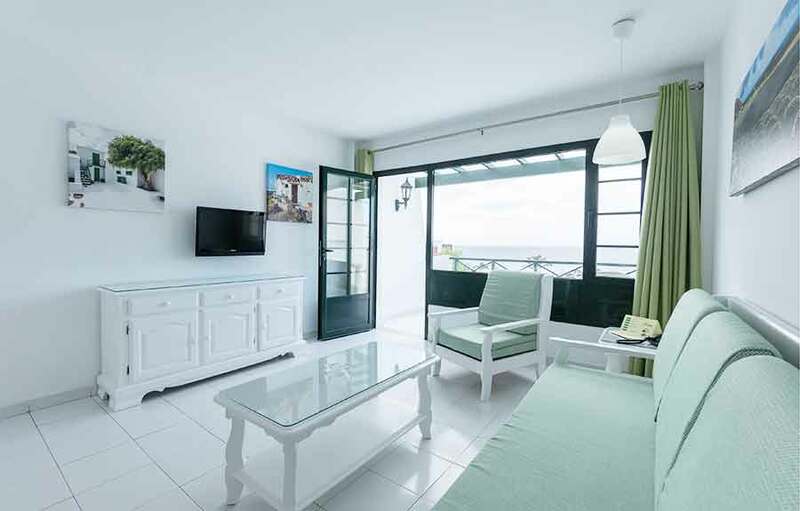 Apartments Sea View: Telephone, Satellite Channels, Flat-screen TV, Safety Deposit Box, Seating Area, Sofa, Shower, Hairdryer, Toilet, Bathroom, Tea/Coffee Maker, Kitchenette, Refrigerator, Microwave, Kitchen, Electric Kettle, Kitchenware, Wake Up Service. A courtesy stand pedestal fan in every apartment. Apartments Moraña Lanzarote not only do we offer a heated pool in winter for adults, but also a splash zone for the amusement of children. In this same area of the complex is available our Pool-bar, where you can have breakfast, snacks and drinks and enjoy delicious ice cream, etc. 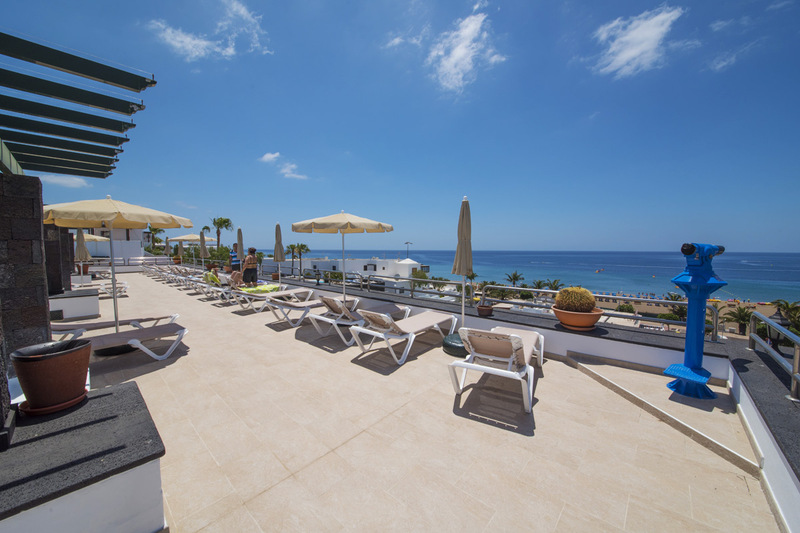 To complete the area is our solarium where you can enjoy the best sea views. Our reception is open 24 hours, from 8:00 am to 24:00 pm attended by our professional team and from 24:00 am to 08:00 am is a watchman. In this area we have wifi "FREE" and also found two computers with Internet connection, at an additional cost of 0.1 € / min. 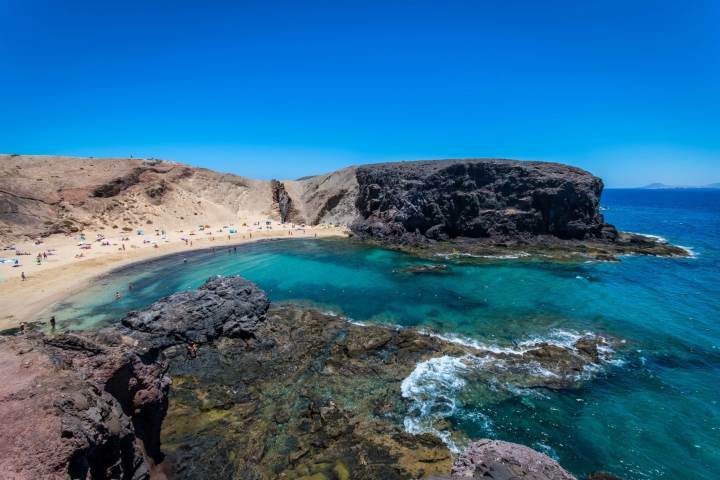 If you want to know Lanzarote you will need advice for the preparation of a tourist route, we want to help and organize activities for you. Do not hesitate to contact reception staff, they will be glad to assist you with everything you need. * Reception 24 h (receptionists from 08:00 h to 00: 00 - 00: 00 to 08:00 h security guard). * Cleaning of the apartments, 5 times a week. * Located at the back of the complex, free. * Washing and drying machines, 4 euros per machine. * Free Wi-Fi only at the reception. In the rest of the complex ask at Reception. 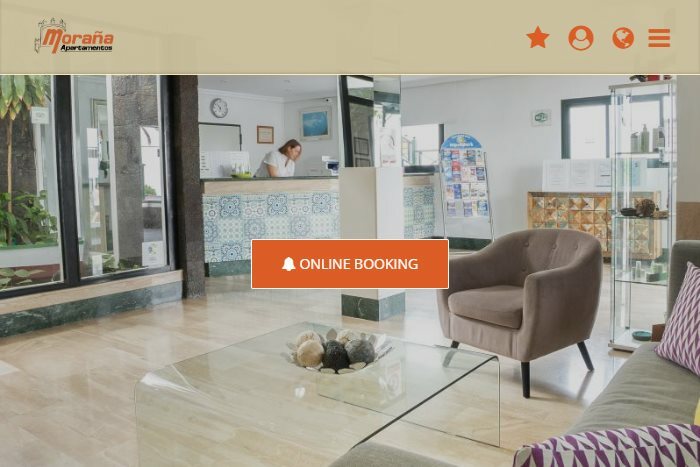 Offer Early Booking: 7,4% discount. Offer valid for reservations before 45 days of arrival date. 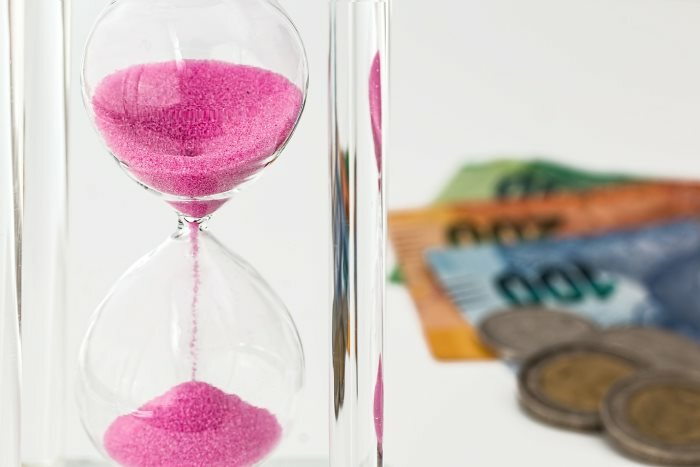 We will charge the amount of the first night on your credit card. Cancellations No charges until 15 days before arrival. If you cancel later or do not show up (no-show), the deposit will not be refunded. Offer No Refundable: 7,4% Discount. The total amount will be charged to your credit card at the time you make the reservation. If you do not show up or cancelled, you will not be refunded. Exclusive offer on our website. The establishment may charge in your credit card 50% of the total reservation, at any time after a reservation. Cancellation No charge until 15 days before arrival. If canceled later or no-show, the prepayment will not be refunded. 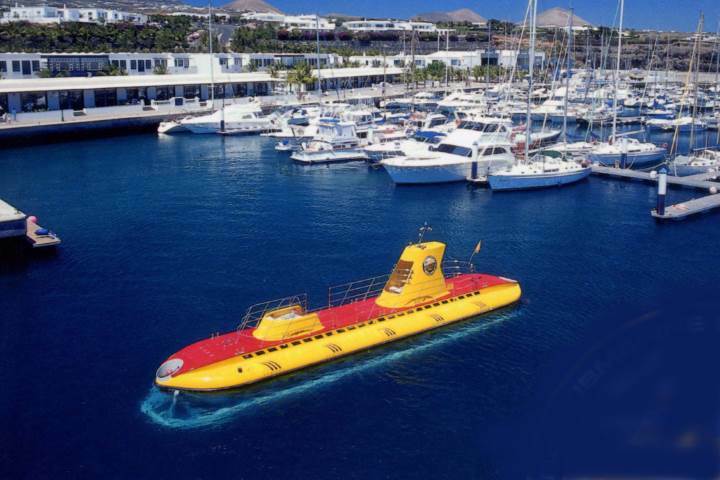 The underwater Museum Lanzarote “Museo Atlántico”. 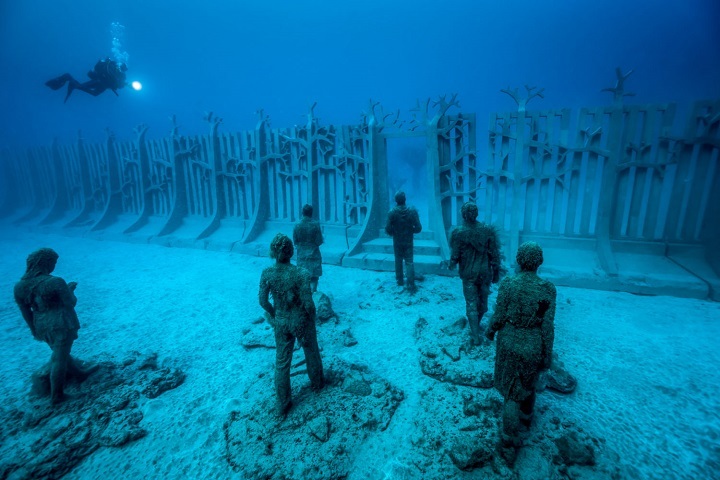 Created by Jason deCaires Taylor, this new museum from the Centres of Art, Culture and Tourism is the first underwater museum in Europe. Its aim is to create a large coral reef formed from 300 sculptures made from cement that is pH neutral. Over time, these will contribute to increasing marine biomass. Opening hours: 09:15 – 16:45 (from Monday to Friday). 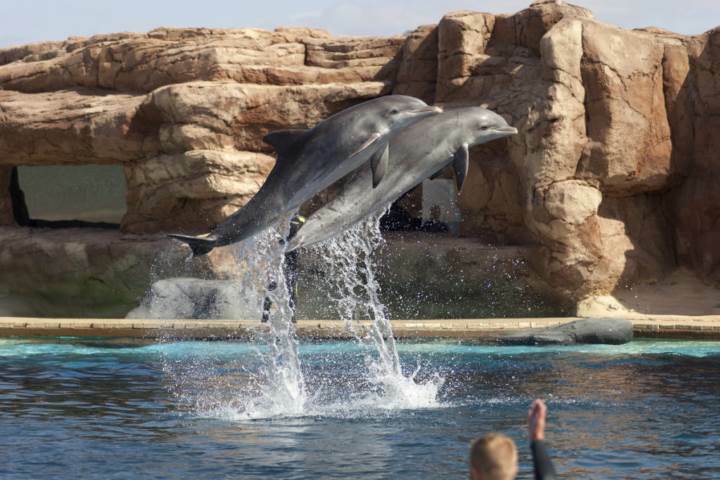 Diving hours: 09:30 – 17:30 (from Monday to Saturday). 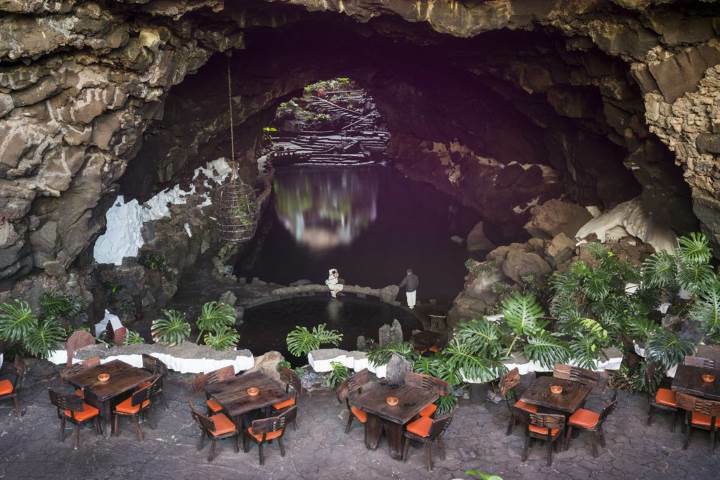 I agree with the terms of La Moraña Lanzarote. Moraña Apartments Lanzarote. 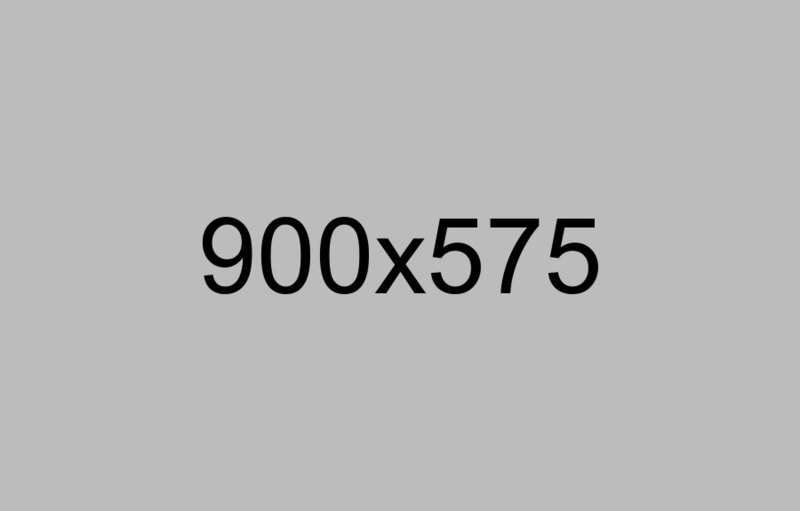 OFFICIAL WEB. 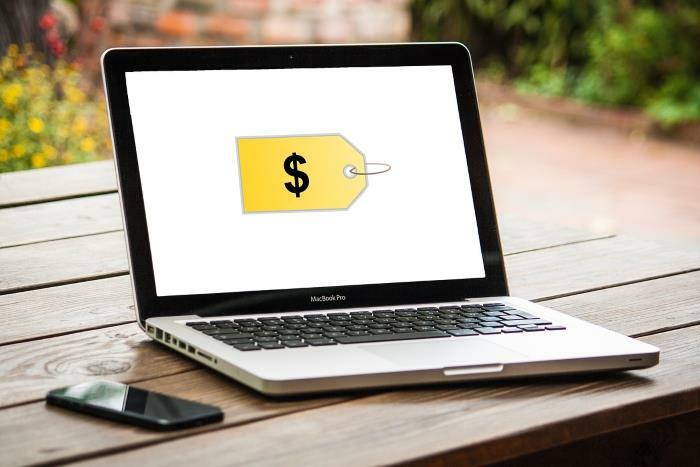 Book on our Website, to the Best Online Price.